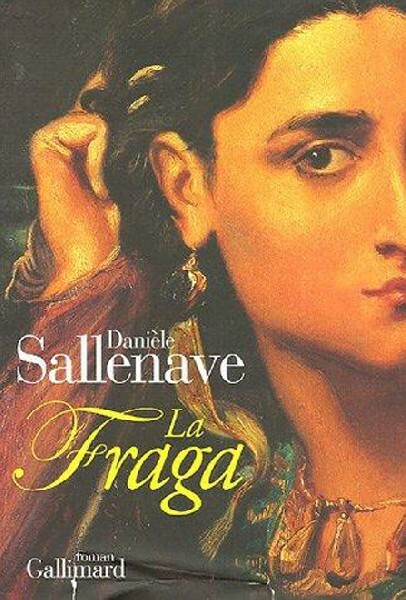 Danièle Sallenave’s “La Fraga” book cover. The daughter of teachers, she is the author of more than thirty books, novels, essays, travel books, and plays. Since 1983, she has been one of the leading writers for the Editions P.O.L. 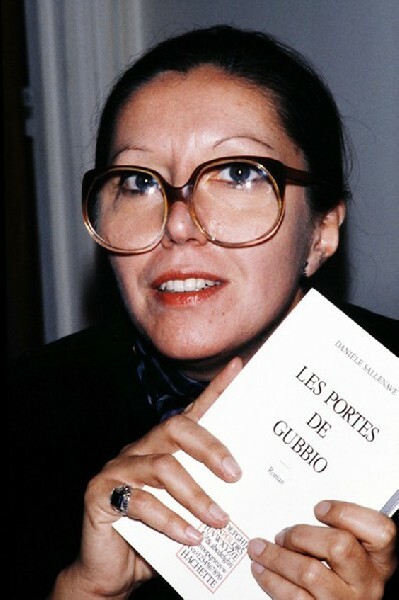 Starting in October and November 2012, she also will host one of the writing workshops initiated by the prestigious publisher Gallimard entitled “the Art of how to tell.” These “workshops of the NRF” (Nouvelle Revue Française) are the first writing workshops in France spearheaded by a publishing house.